The Salvation Army's 'red kettle' is synonymous with giving during the holiday season, but so are the volunteers. 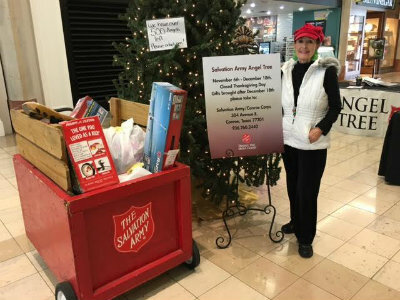 Betty Chandler is one of those special volunteers, overseeing the Salvation Army's Angel Tree at The Woodlands Mall for twenty years. 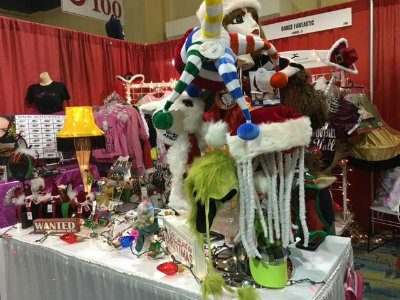 The 2015 Junior League Holiday Market at The Woodlands Waterway Marriott Hotel and Convention Center, November 20-22 at The Woodlands Waterway Marriott. Friday and Saturday from 9 am until 6 pm, and Sunday from 10 am - 4 pm. Tickets are $15. #FrazierGirls Fundraiser in Splendora to benefit the two daughters of Shea and Bradley Frazier. 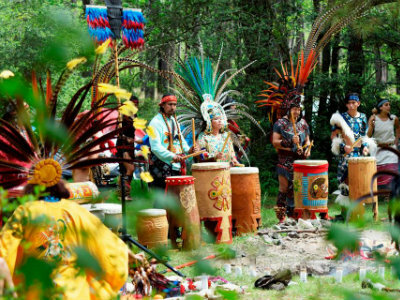 Their parents were killed in an automobile accident May 17, by a drunk driver. 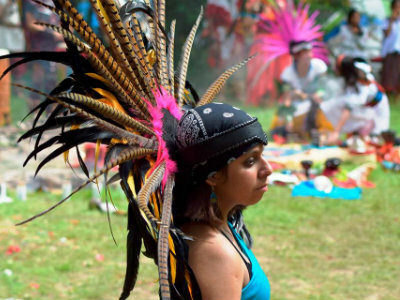 Photo gallery courtesy of Margie Taylor of Taylorized PR. 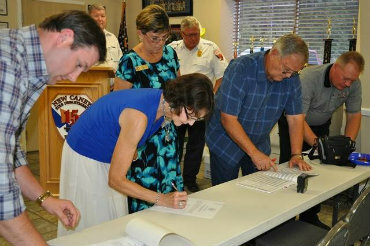 The merger between Montgomery County ESD 7 (New Caney Fire Department) and Montgomery County ESD 11 (Splendora Fire Department) to form the new Montgomery County ESD 7 (East Montgomery County Fire Department). 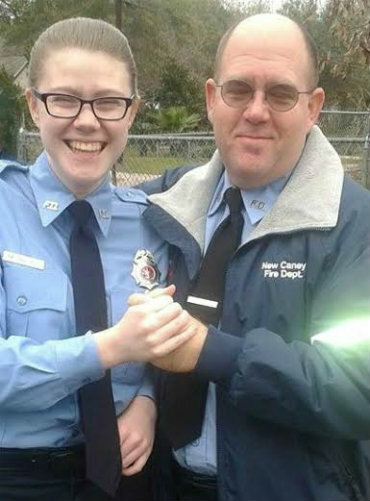 The 2015 New Caney Fire Academy Graduates, which include the father-daughter team of Michael and Meagan Jeager. 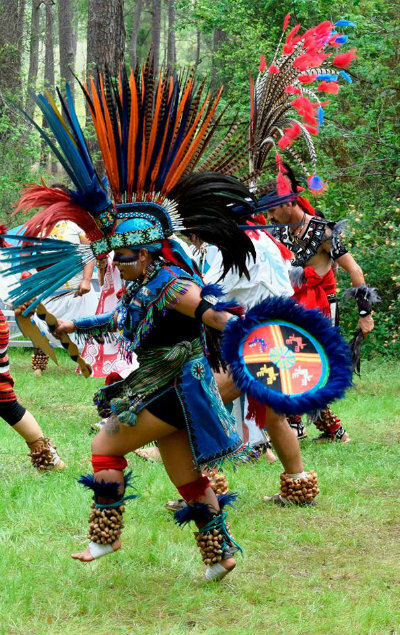 Why do you only have Conroe area businesses in your directory?